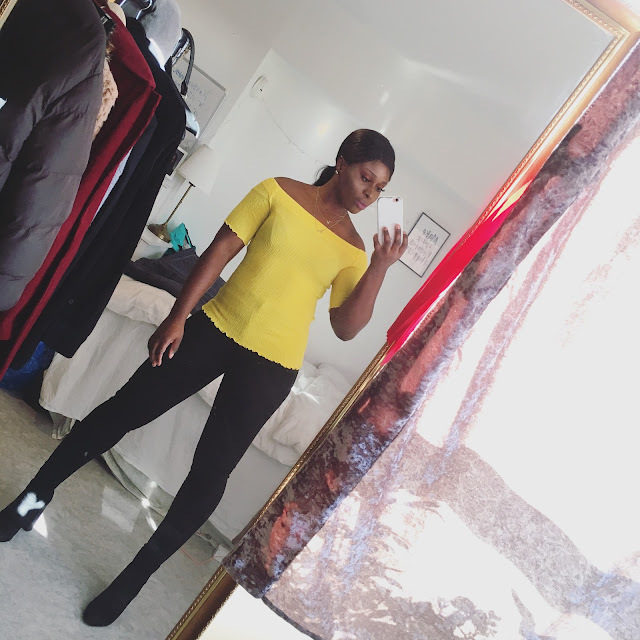 CHIOMA BANKS: CHIC & BOLD! HEY EVERYONE!..I HOPE YOU ALL ARE ENJOYING YOUR WEEKEND,LIKE I AM! MY TODAY'S BLOGGING IS ABOUT ME ON WHAT I WORE THIS PAST WEEK TO SCHOOL/OUTING WITH MY FRIENDS....HOPE YOU LIKE IT!